Schultz says another good question to ask a prospective financial advisor is “Please tell me about your investment philosophy?” That’s a good way to know if you and the advisor have a similar approach — or not. 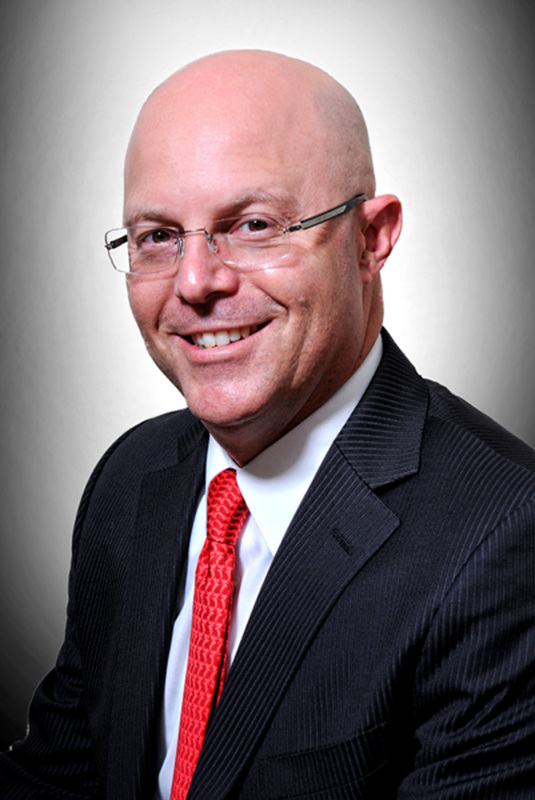 Andrew Schultz is a financial advisor/private wealth advisor with the Wealth Management division of Morgan Stanley in Aventura. He is the founding member of the Schultz Group at Morgan Stanley, and was named as one of Barron’s Top 1,000 Financial Advisors since 2009 and Barron’s Top 100 Financial Advisors since 2010.